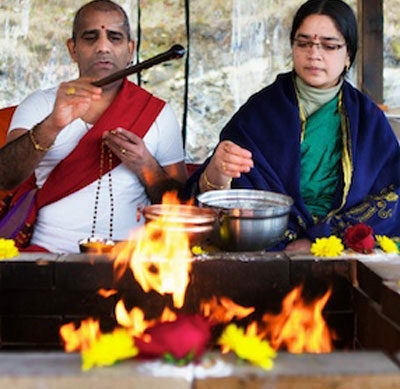 This is Havan performed to Parvathi to seek marriage to the husband or wife of choice. This is a great ritual for unmarried men and women. Parvathi prayed and did tappas to get married to Lord Shiva as her handsome husband. Once they married, they became the ultimate couple of the universe. 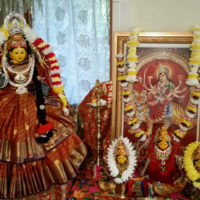 So, those who perform this Swayamvara Parvathi Havan will get a good wife or husband, and have a virtuous marriage for the rest of their lives.